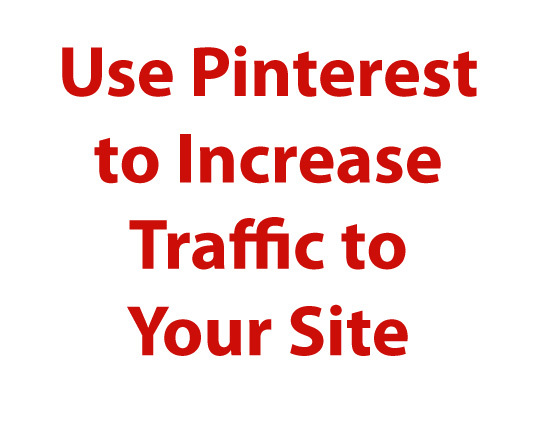 Pinterest is a great tool that can help drive traffic to your site, if used correctly. Now, I’m no Pinterest expert but here’s what I’ve learned from using Pinterest. 2. Repin – If you repin content from other pinners that gives you more content in your Boards it makes them more appealing for people to follow. If you repin good content people will look to you for inspiration. 3. Organize your Boards – This is something I’m not great at doing but people will sometimes search for specific subjects in boards and if you have a well organized board with a good number of pins people will follow you (or at least your board). 4. Pin Original Content – Repinning is great but also pinning your own original content from your site or blog is not only a great way to generate more followers but also generates more traffic to your site. 7. Utilize descriptions – The text you put in the description box when you pin or repin is used as keyword search text. So if you pin a picture of a maternity dress don’t just say, “so pretty, I’d love to own this.” say, “Beautiful Maternity Dress. I love it.” That way you can still get the personal comment but you’re optimizing your text for searches. Over all I’d say give and it comes back to you. If you follow, engage and help promote others the favor will be returned to you (at some point). Please also be aware of Pinterest’s Terms of Services. I don’t want anyone getting in trouble.